"We have four seasons, and I want to wear an Oxford shirt in every single one of them. Thankfully, now I can. 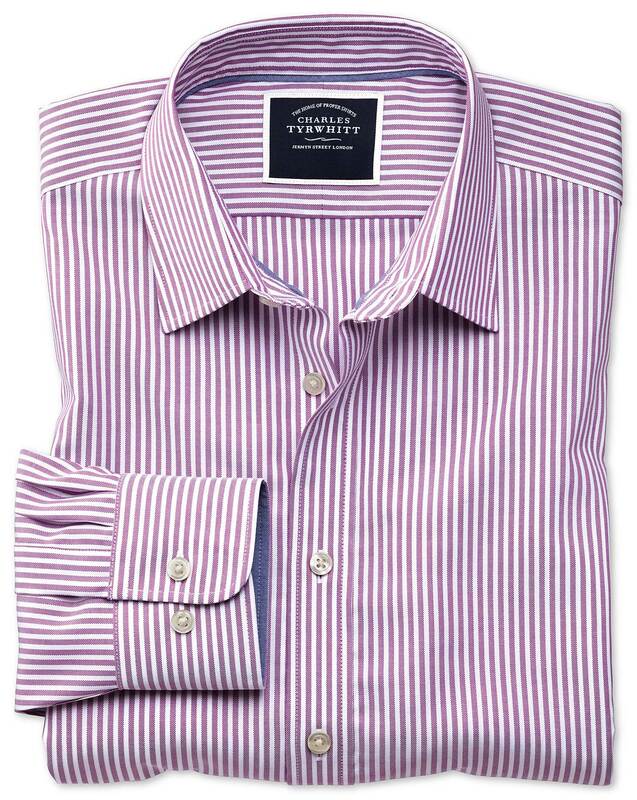 These ones come in a versatile mid-weight that’s just as soft and strong as any Oxford you care to mention. They’re also forever crease-free, thanks to their clever non-iron finish." Is it possible to have a fit between slim and classic? I find the classic too generous and, although I wear the slim, some slim shirts are little close. Any prospect of developing an intermediate?